Follow these directions to learn how to access your workspace settings. 1. 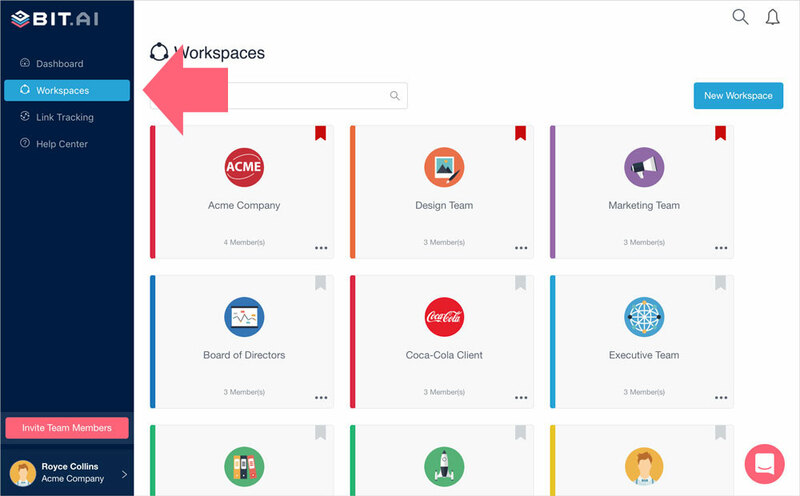 👉🏼 Once you sign in, click on 'Workspaces' on the left sidebar. 2. 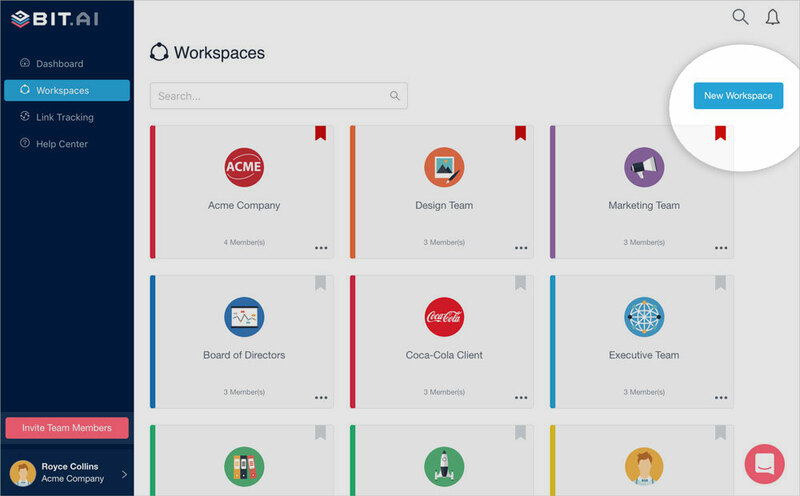 👉🏼 Click on any workspace or create a 'New workspace'. 3. 👉🏼 Once the workspace has been opened, click on the settings tab of the workspace. Edit the title of the workspace. Add a description to the workspace so that everyone knows the purpose of it. Add a logo or icon to represent your team, project or client. 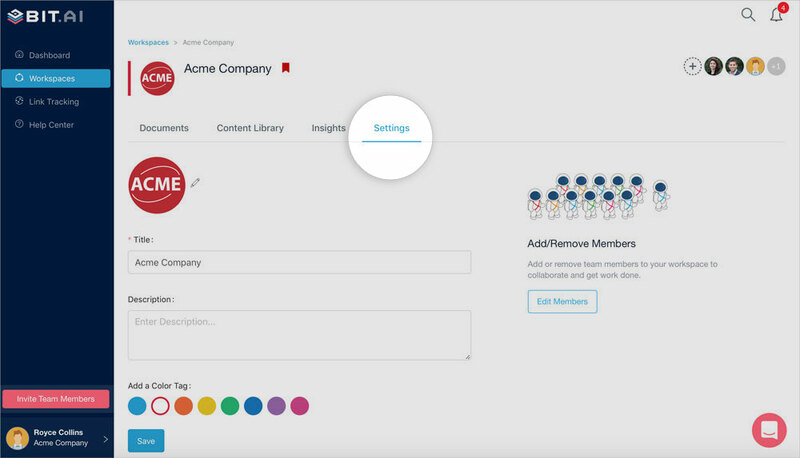 Select a color to tag the workspace for organization purposes. Edit the collaborators in your workspace.